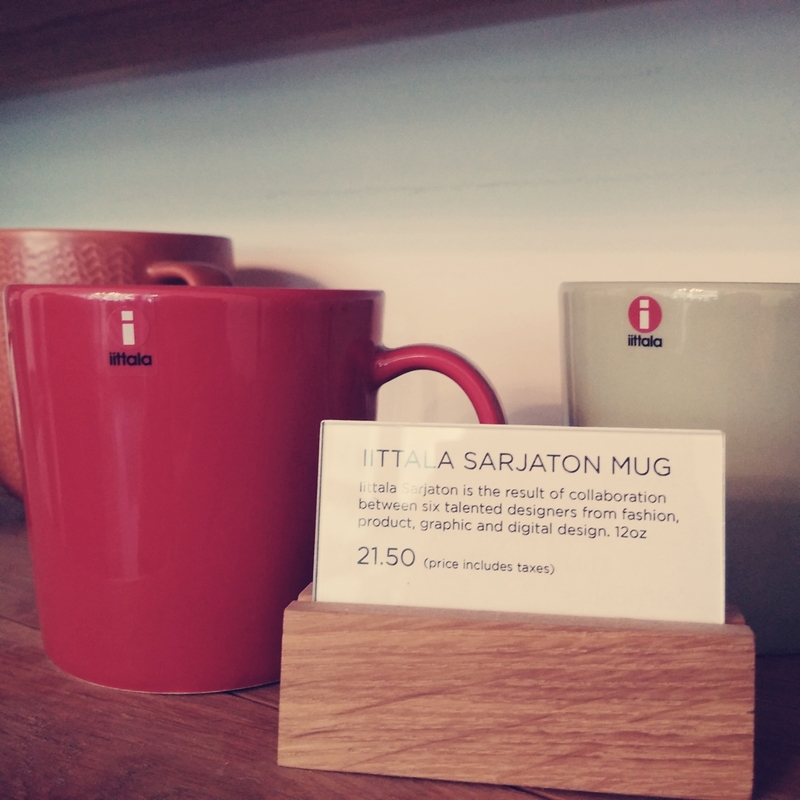 Redie: Iittala Sarjaton Mug, a must for red addict. I feel confident to say the picture and description explains everything. Otherwise, it’s my photography skill that ruins it. The mug is beautifully made, and it’s the different between carrying a P-U bag and leather bag (I only purchase organic, ethics leather if it is red or with good design.). The red simply makes u smile and makes every sip of water tastes like honey.